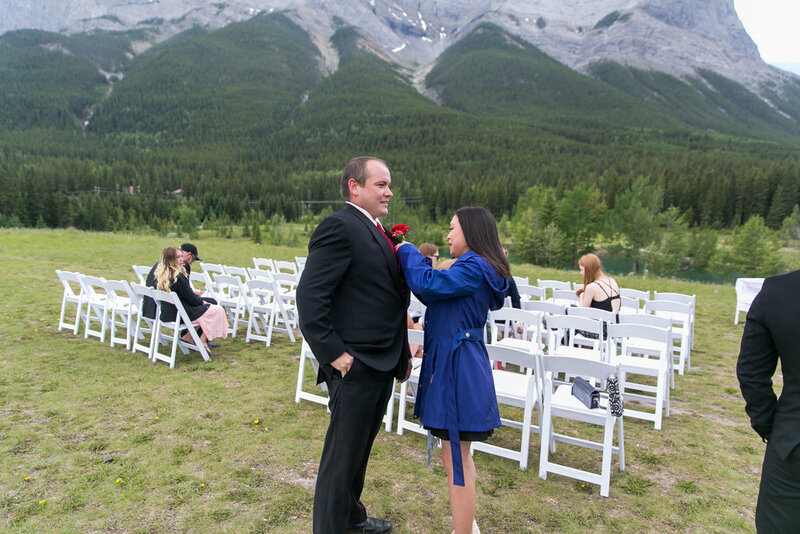 On June 28 I got a chance to catch up with Rachelle in Banff. 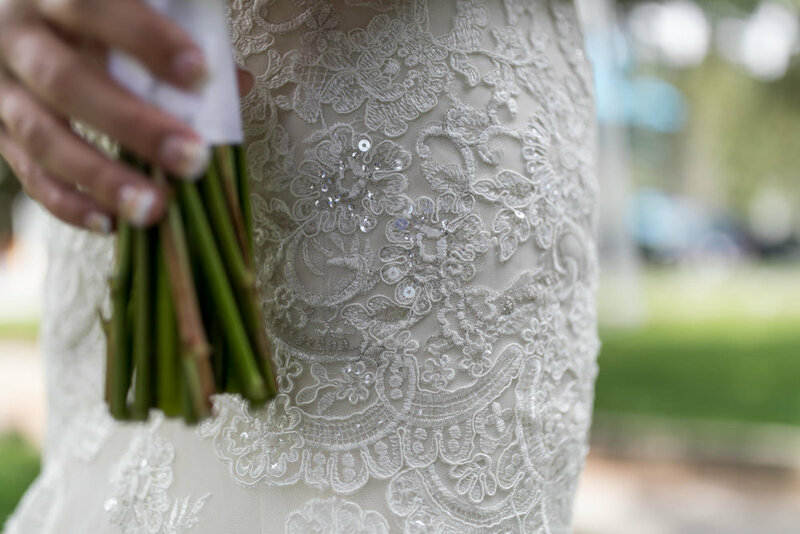 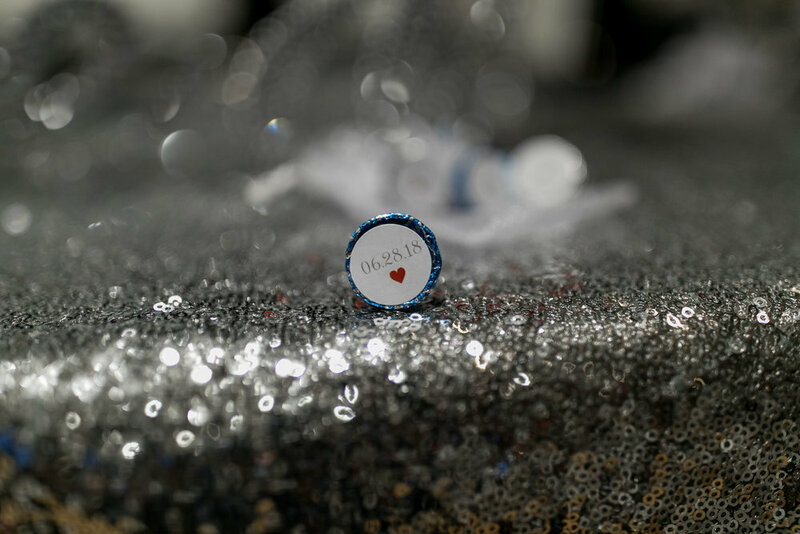 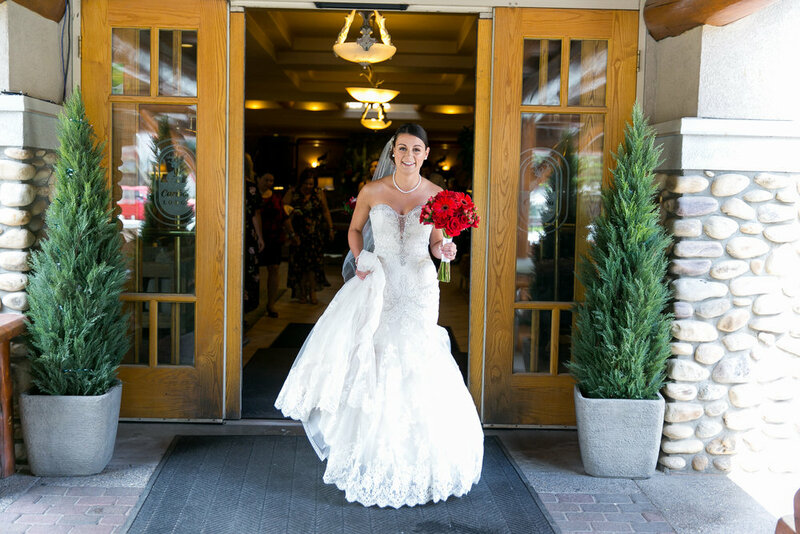 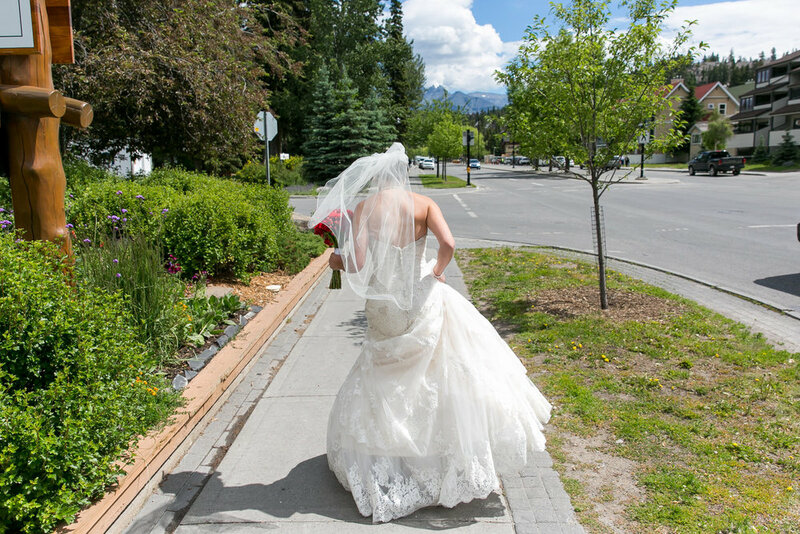 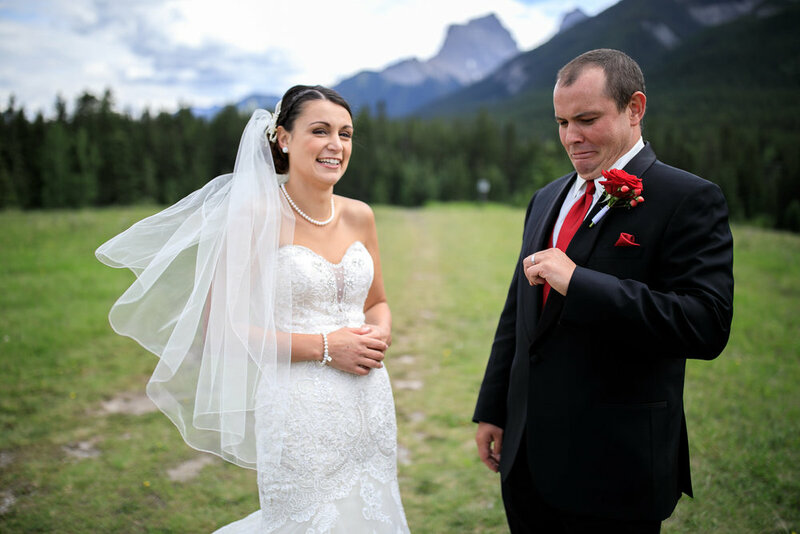 She was busy getting ready to head out to Canmore and catch up with her groom for their wedding at Quarry lake in Canmore. 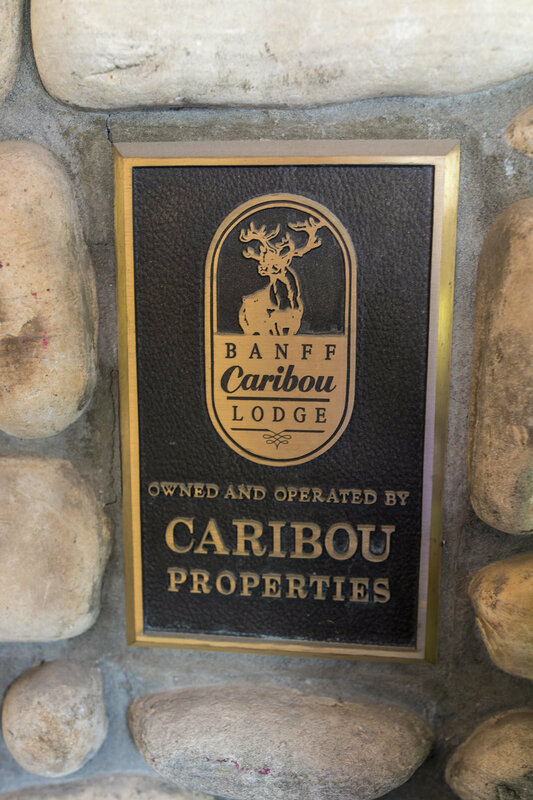 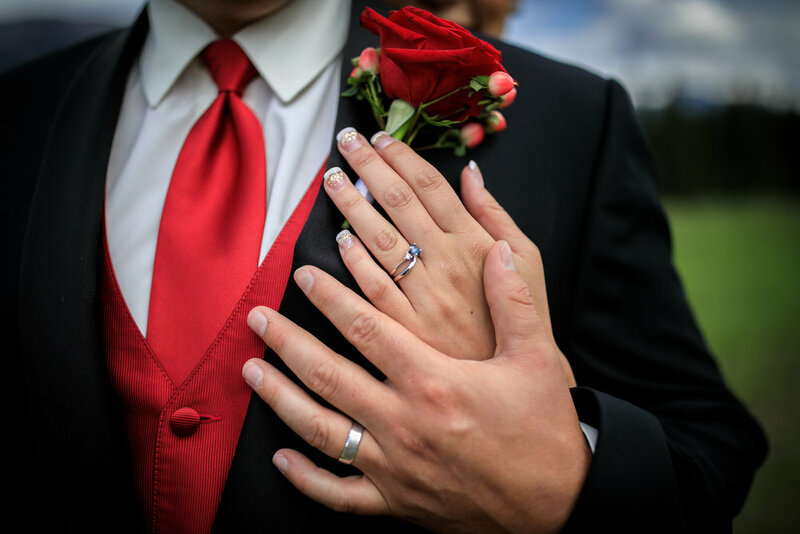 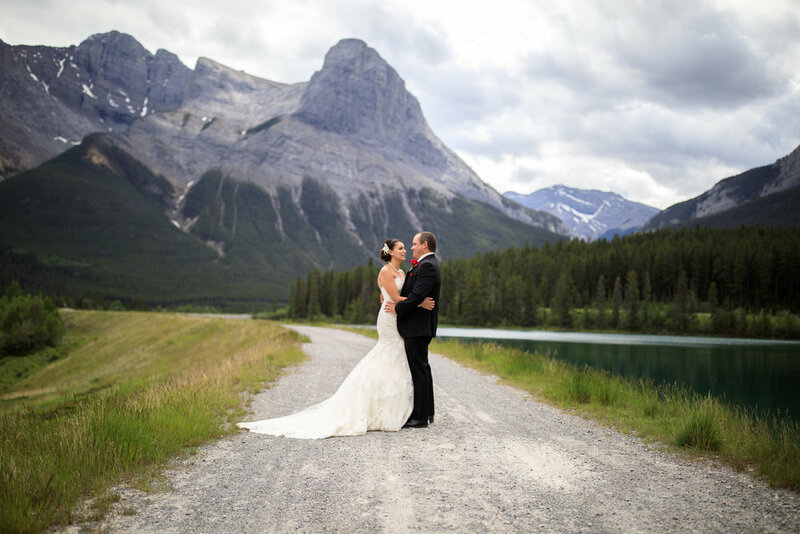 Before we left Banff we had a chance to take a couple of pre wedding photos at the Caribou Lodge where they had their reception. 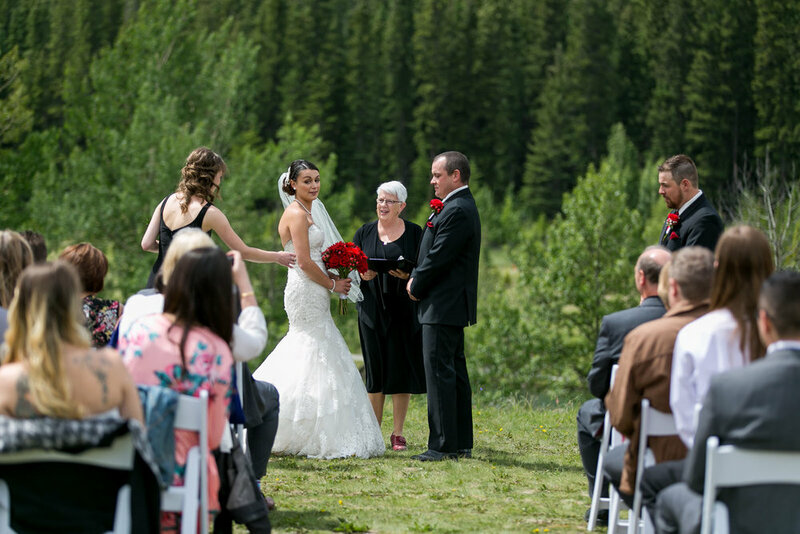 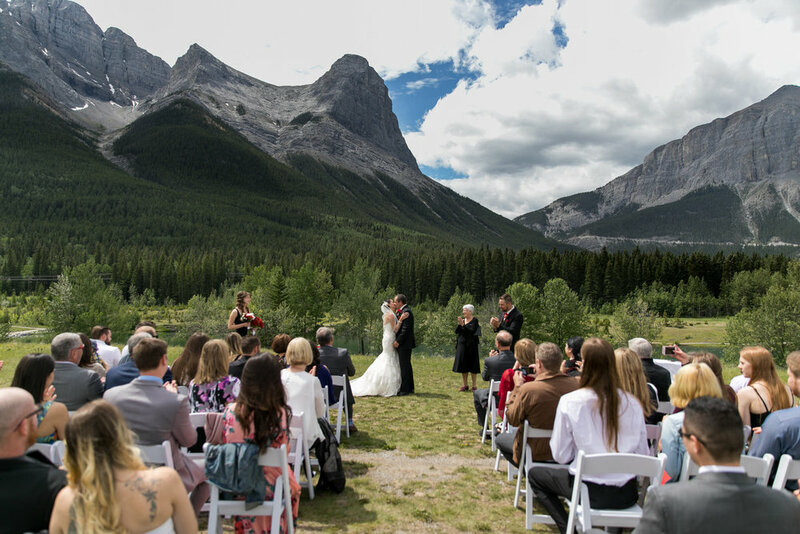 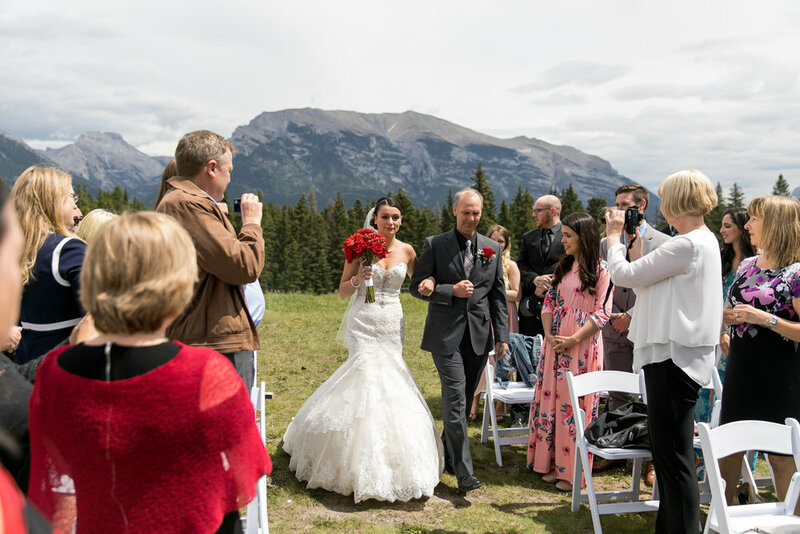 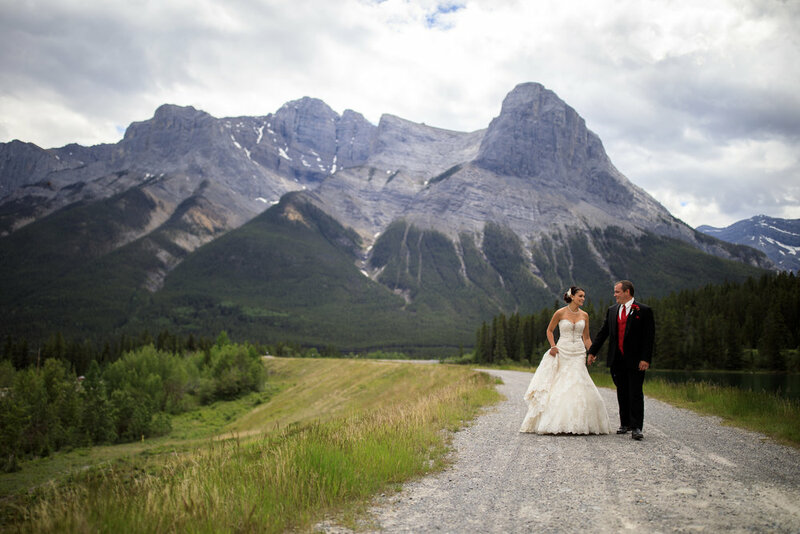 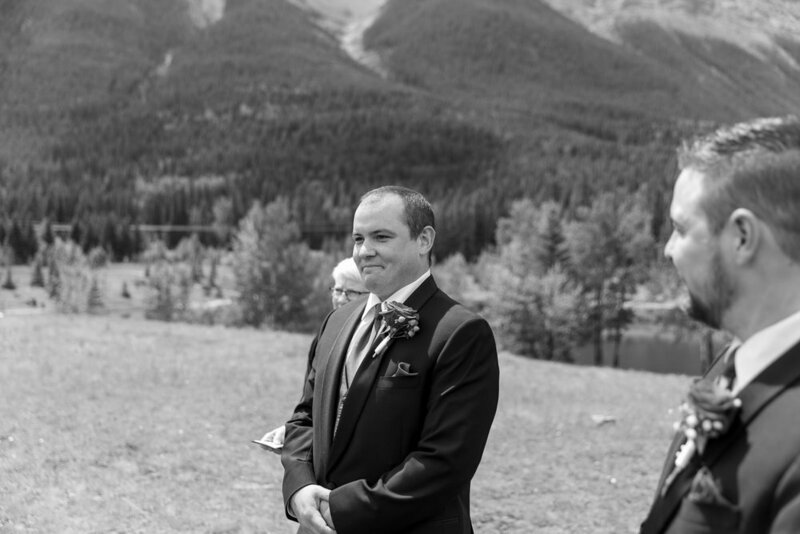 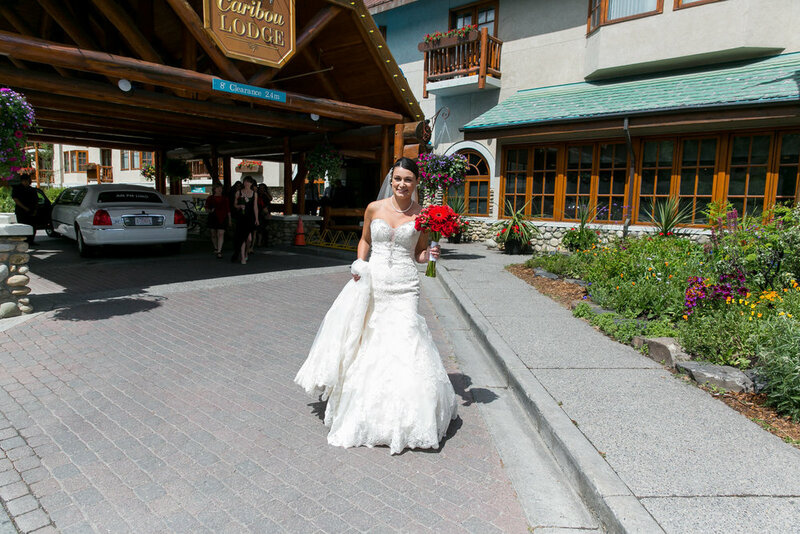 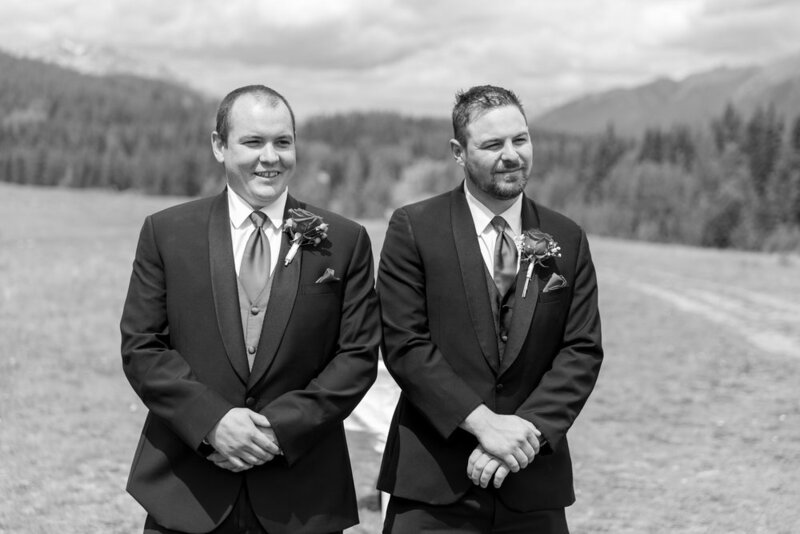 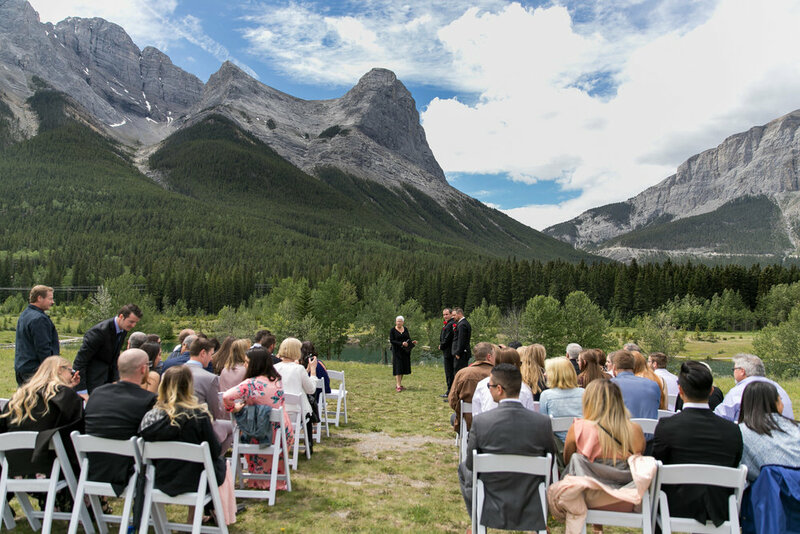 We then headed to Canmore and had a beautiful ceremony. 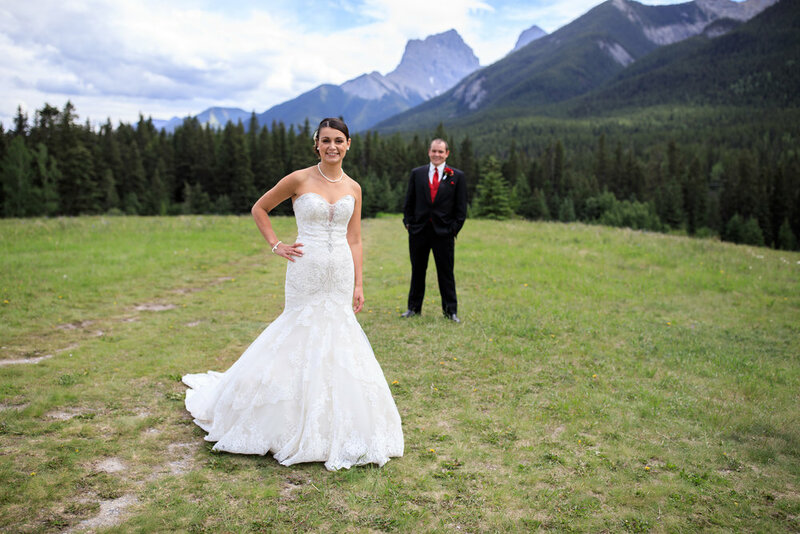 Right after the wedding Scott, Rachelle and I spent sometime cruising around both Banff and Canmore getting amazing wedding photos. 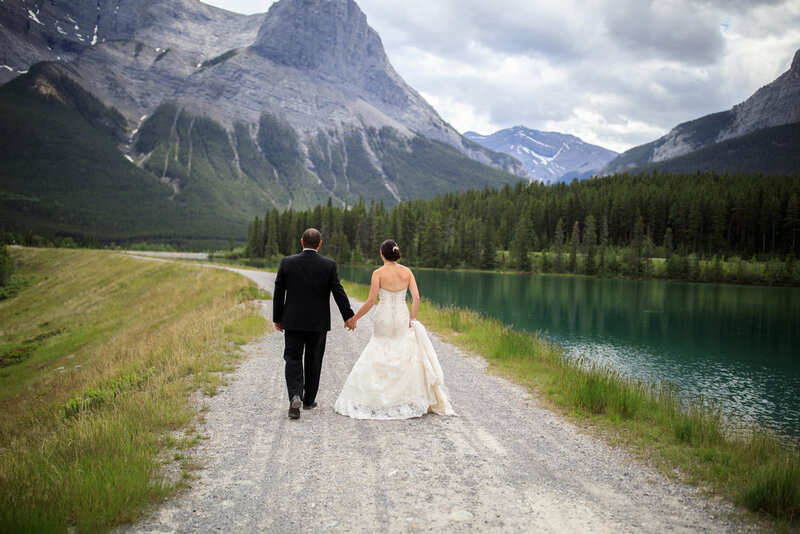 They planned everyting right, leaving us with plenty of time to get out and capture some great photos.